A recap of this week's episode of "What Would You Do?" with ABC's John Quiñones. 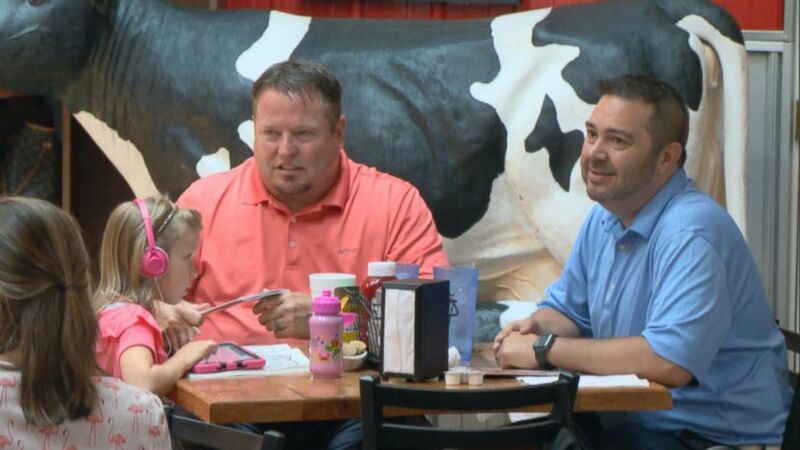 At restaurants in Kentucky and New York, two gay men are outwardly criticized for raising their daughter without a "mother." How will people react? 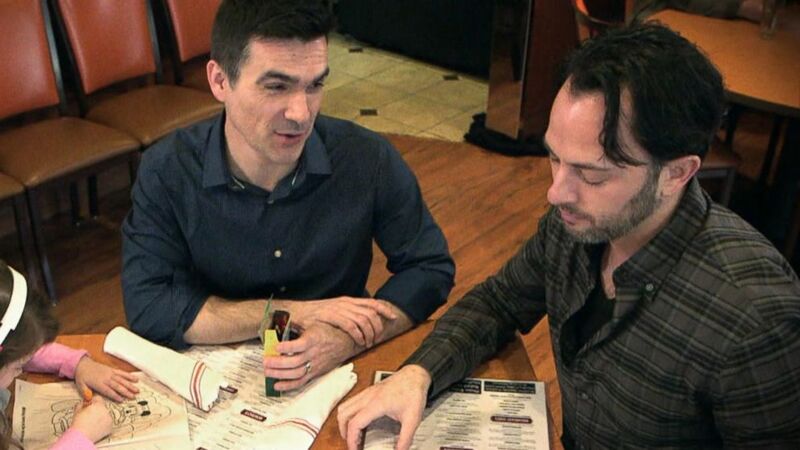 Continued: At restaurants in Kentucky and New York, two gay men are outwardly criticized for raising their daughter without a "mother." How will people react? A woman leaves her phone to charge at the bar. 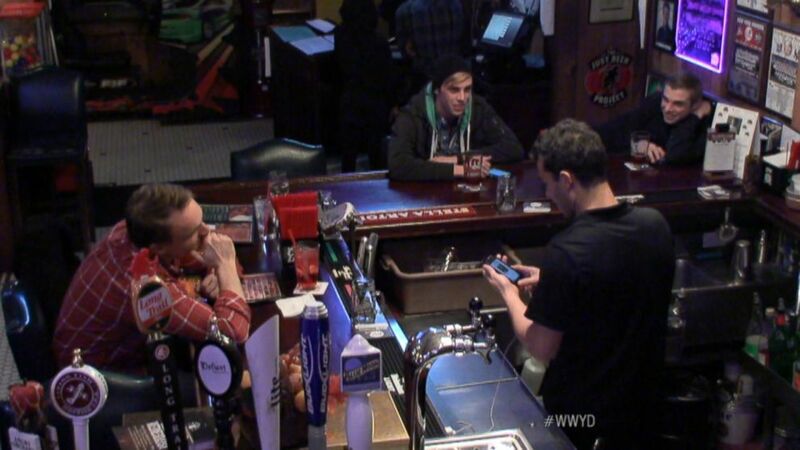 When she leaves, the bartender goes through her phone, invading her privacy. Will others try to put a stop to his sneaky behavior? A mother is criticized by another woman for breastfeeding her baby at a diner. How will other diners react? What will happen if we switch the complaining woman to a man? 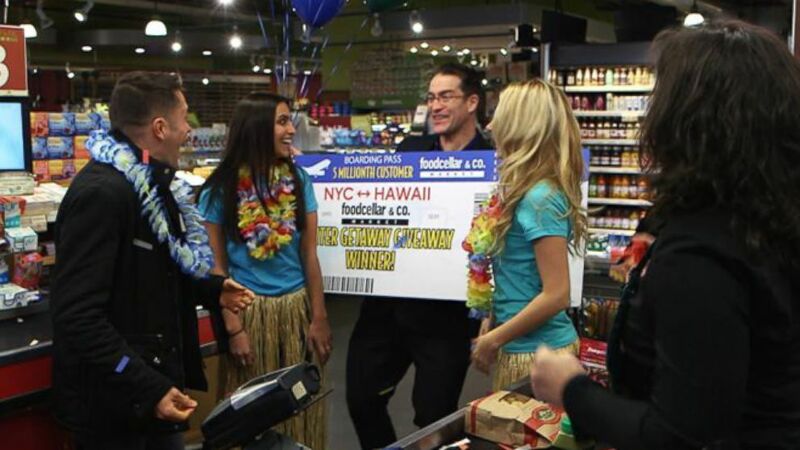 At a grocery store, a man asks other customers if he can cut the line and ends up winning the '5 Millionth Customer' prize: a trip to Hawaii. Will the people he cut be angry or wish him safe travels?